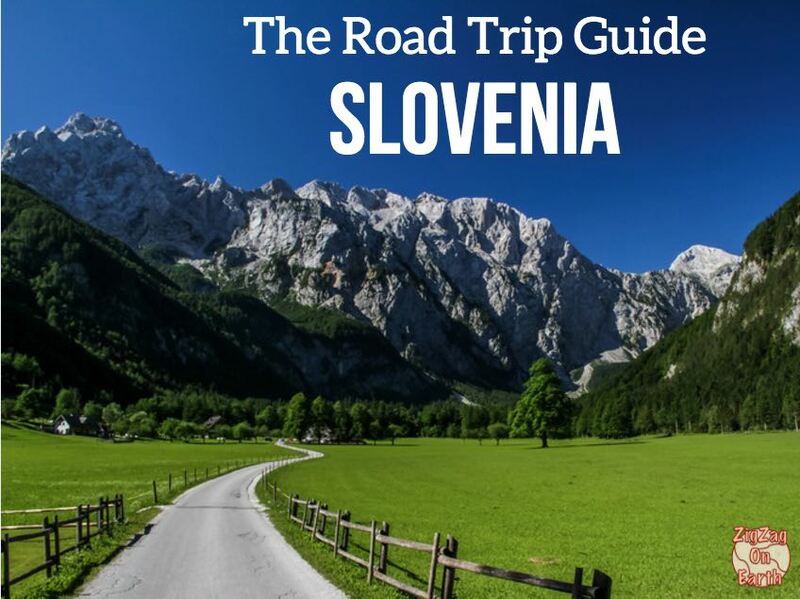 Want to make the best of your Road Trip in Slovenia? A selection of the most scenic locations in Slovenia? Thanks and Enjoy your trip to SLOVENIA!